On this cruise along the River Odet, with the many châteaux and manor houses along its banks, you will discover places steeped in history in a preserved environment. 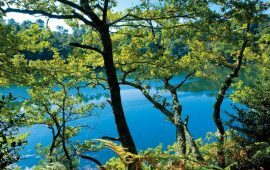 The silence of the forest, the woody banks, home to oaks and sweet chestnut trees, the local birdlife such as grey herons, egrets and sterns can only be discovered by boat. 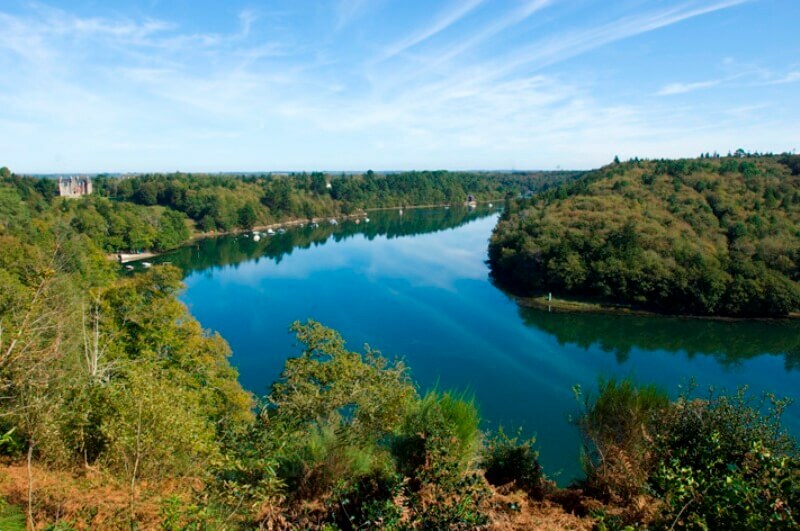 You cannot hike along the River Odet from Bénodet to Quimper, there is no pathway or road… so the best way to appreciate this river is to come aboard with an English-speaking guide! From April to the end of September, the “Vedettes de l’Odet” offer you several ways to discover our mystical river: the Promenade Cruise, the Tiny Cruise, and the Lunch Cruise. 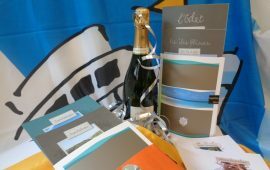 Spend one, two or three hours on our boat and learn from our guides all you need to know about the Odet! Round trip cruise with commentary, from Bénodet to Quimper and return. 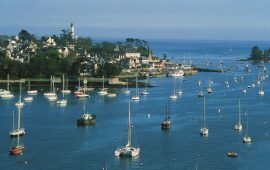 Possibility of a free-time stop-over in Quimper, depending on the tide. Departure at 10.30 am : From Wednesday to Friday. Round trip with commentary, from Bénodet to Rosulien manor house, and return. Departure from Bénodet aboard the “Aigrette”, the restaurant boat, daily except Mondays and Tuesdays at 12h00. Round trip cruise with commentaries from Bénodet to Quimper and return. 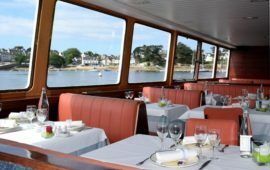 Departure from Bénodet aboard the “Aigrette”, the restaurant boat,every saturdays at 20h00. Round trip cruise with commentaries from Bénodet to Quimper and return.